THANK YOU to my customers for helping me SELL OUT of my orignial orange berry monogram wreath! This NEW Red Berry wreath can be enjoyed now through Valentine's Day. 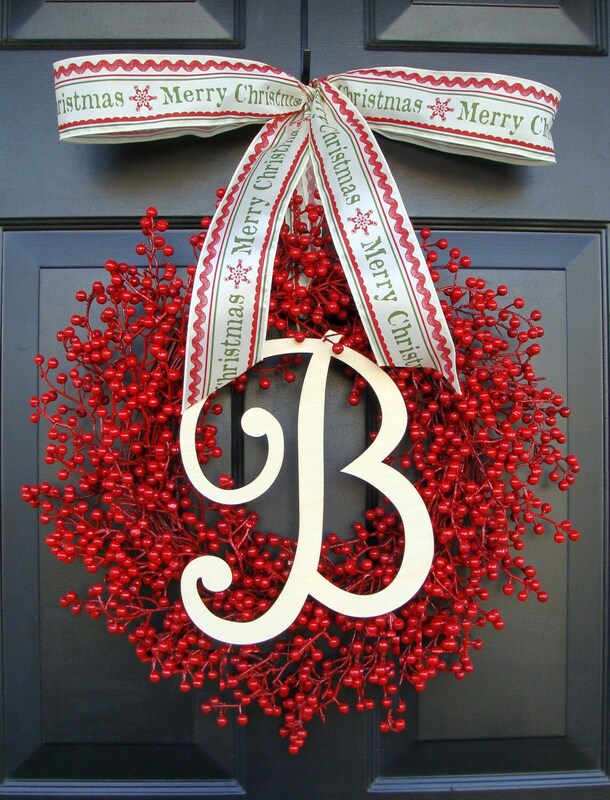 This gorgeous red berry wreath with custom monogram and ribbon will make a stunning addition to your décor. 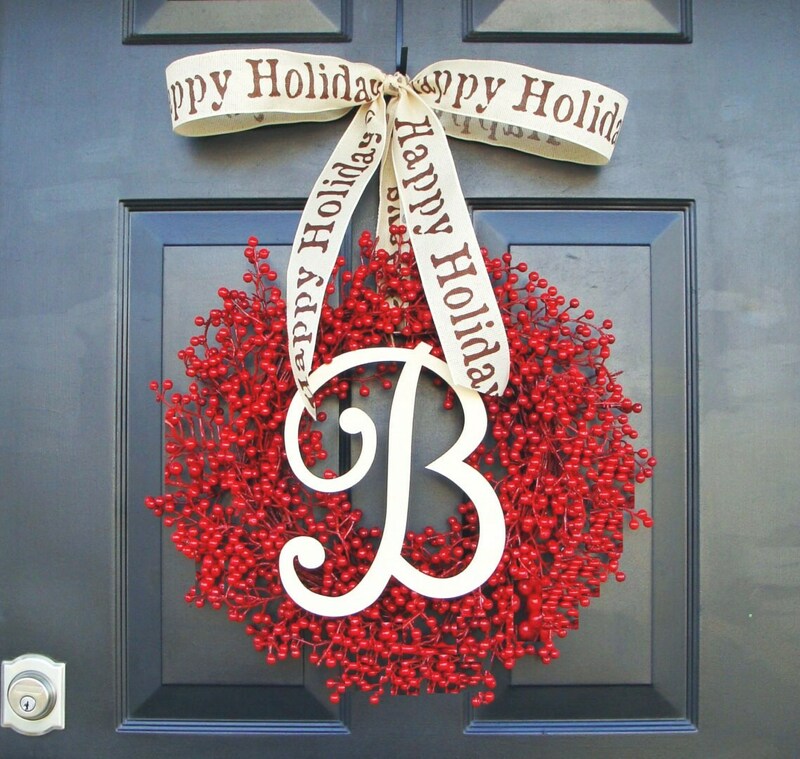 Exclusive to my shop, the berries used in this wreath are weather and water resistant. The monogram is composed of high quality wood and is painted with a protective clear coating so the natural beauty is maintained. 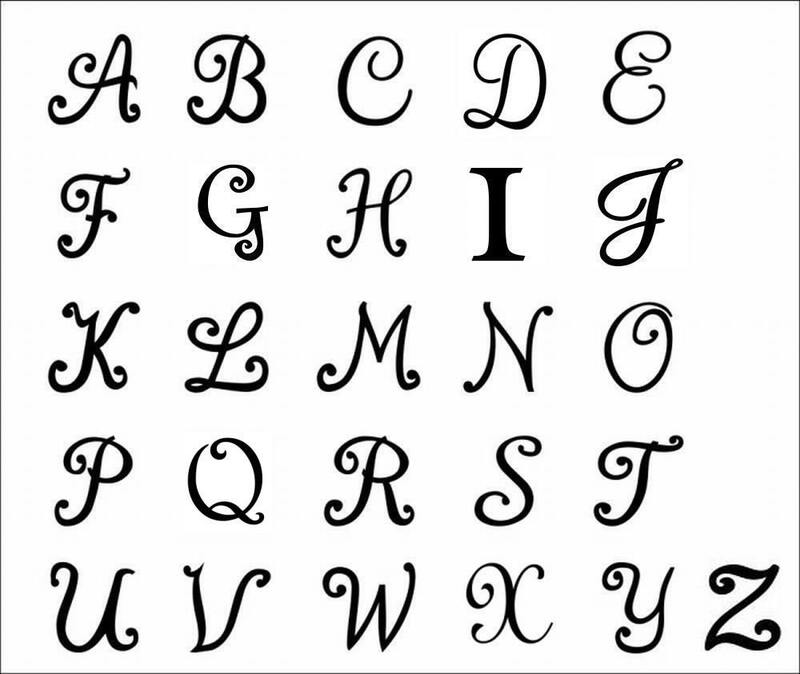 If you would like the monogram paint upgrade, click on the link below to add to your cart. **Wreath diameter is measured from edge to edge of the berries across the center of the wreath. 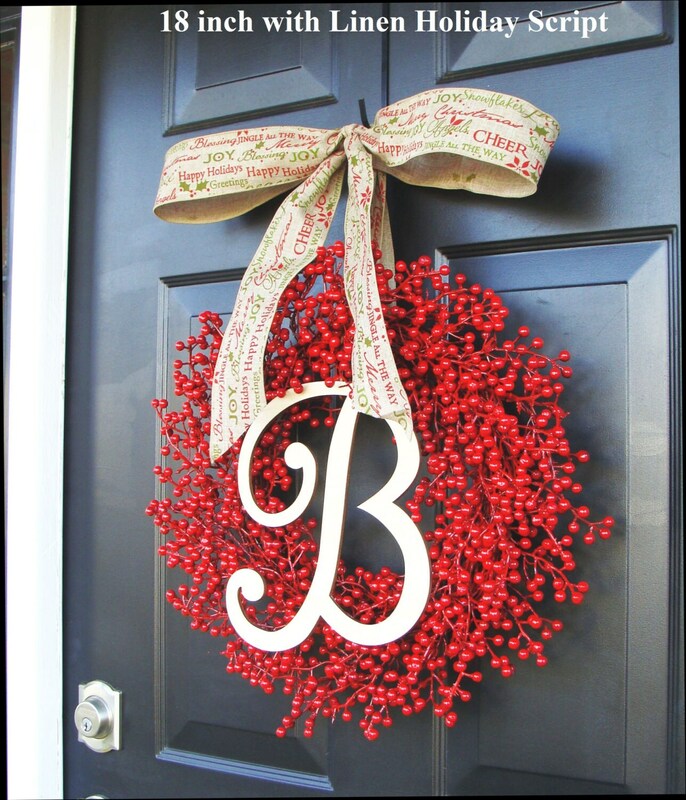 **Our red berry wreath was featured in the December issue of Better Homes and Gardens! 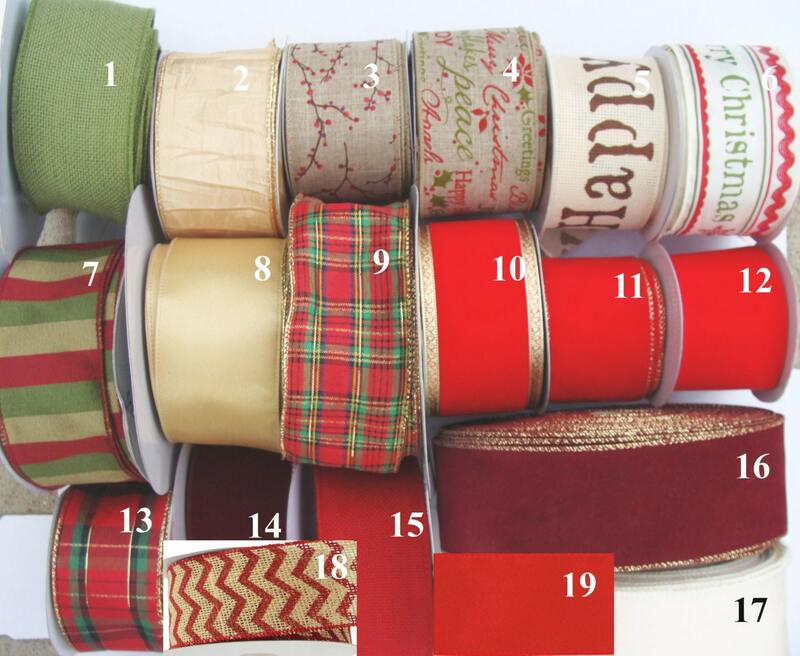 Gorgeous, perfect holiday door pick me up! We received our lovely wreath packaged so nicely. Looks beautiful, exactly as expected. We're looking forward to using it for years to come. Thank you! LOVE my wreath!!! It's absolutely beautiful hanging on my door!! The wreath is beautifully made. Shipping was really fast considering it was shipped across the country . I'm considering getting one for my in-laws.